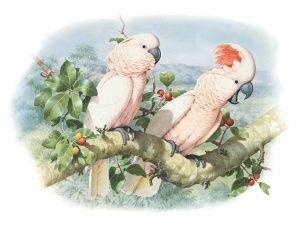 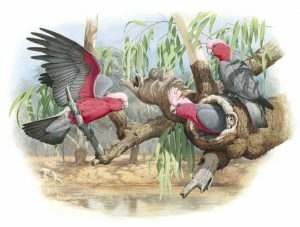 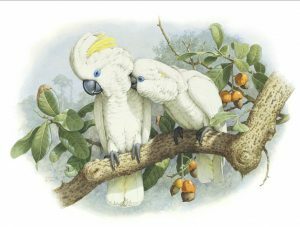 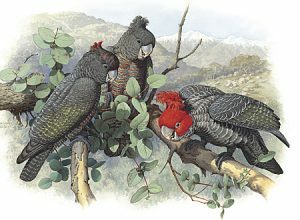 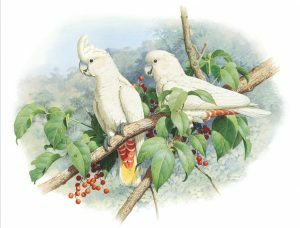 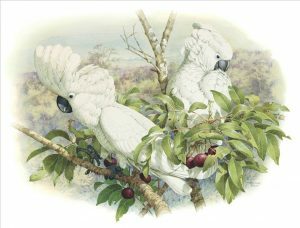 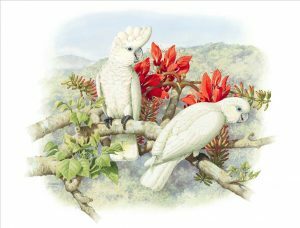 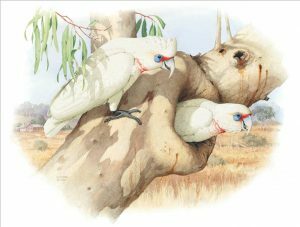 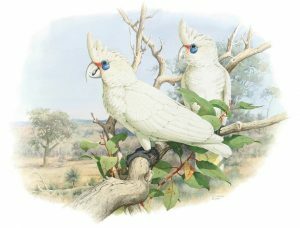 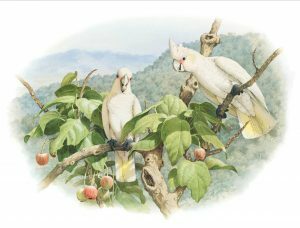 The 21 spectacular cockatoo prints from William T. Cooper’s Cockatoos Portfolio are available to be purchased individually. 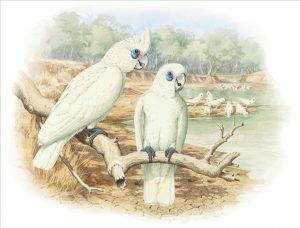 Published is an edition of 460 copies, all plates are signed by William T. Cooper. 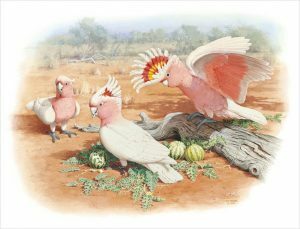 Please contact Nokomis for a separate brochure on the entire collection.